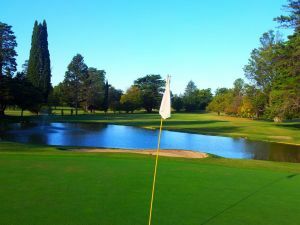 We offer a choice of over 2 golfcourses spread out thru Argentina. Book green fees and tee times in REAL TIME and get your confirmations immediately. 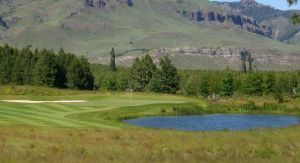 The ancient trees and the constant undulations of the terrain, typical of Ascochinga area, are characteristics of this par 72 golf course.